Numerous details regarding the six people arrested February 22 and 23 during a special detail carried out jointly by officers of the Atmore Police Department and the Escambia County Sheriff’s Office were not available by last week’s press deadline. 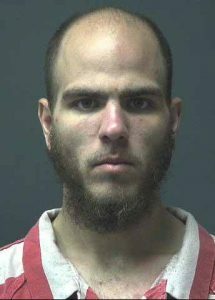 •Joshua Hall, 29, of a Harris Street address in Atmore; charged with trafficking in codeine; first-degree possession of marijuana; possession of a controlled substance; possession of drug paraphernalia; $1 million bond; still in jail as of Friday, March 1. •Aaron Lambeth, 21, of a Bell Fork Road address in Atmore; charged with trafficking in methamphetamine; $1 million bond; still in jail as of Friday, March 1. 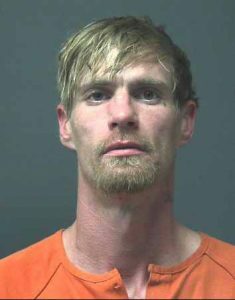 •Christopher Moore, 43, of a Woods Road address in Atmore; charged with first-degree possession of marijuana; released from jail on $5,000 bond. 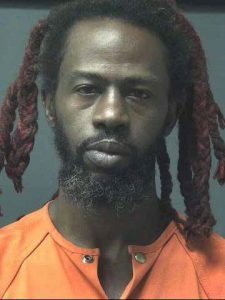 •William K. Cheeks, 34, of Pensacola, Fla.; charged with possession of a controlled substance (kratom); released from jail on $5,000 bond. 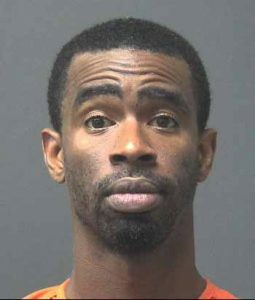 •Jerrell Johnson, 33, of Monroeville; charged with possession of a controlled substance (methamphetamine); possession of drug paraphernalia. $10,000 bond; still in jail as of Friday, March 1. 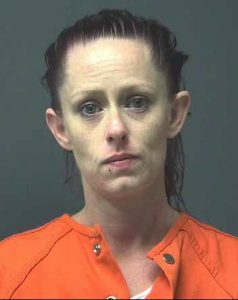 •Bethany Brooke Dumas, 31, of Monroeville; charged with possession of a controlled substance (methamphetamine); possession of drug paraphernalia. 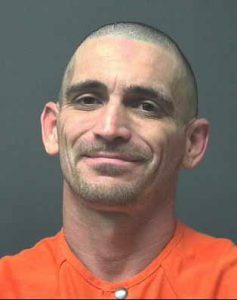 $5,000 bond; still in jail as of Friday, March 1.